While over in London, I came across a new brand that really grabbed me. 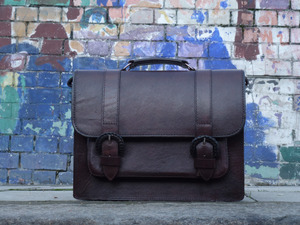 Such detailed classic designs caught my eye initially but what really made myself and my lovely friend Orla fall in love with these bags was the quality. You really have to see them to understand. I've no doubt these would age really well. 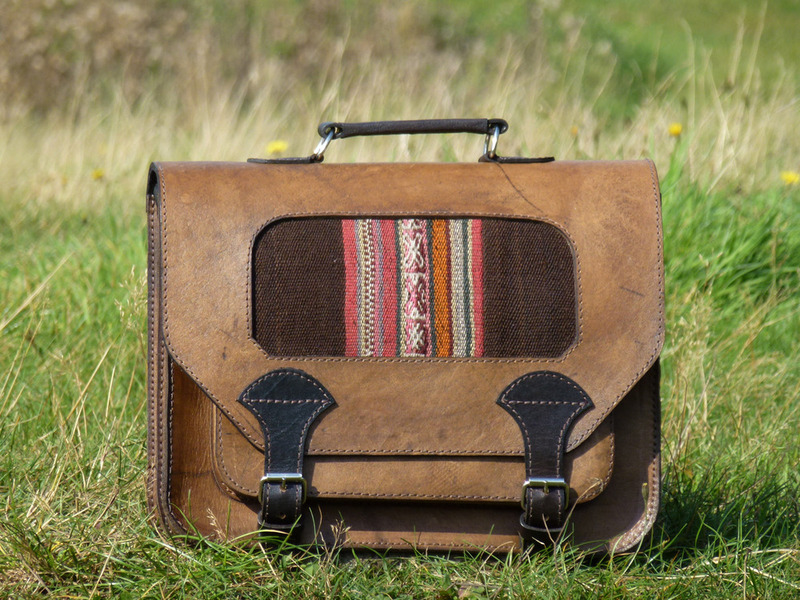 I'm torn between two favourites; the beautiful satchel with the antique andean cloth or the practical suede leather backpack. As I was delighted to come across this relatively low profile brand, I thought I'd like to share it with my readers. The Teapot Tree works closely with the most skillful artisian around the world to create these beautiful bags. Here are a few of my favourites. What's your favourite? If you want to see more of their collection, check them out here: http://www.theteapottree.co.uk. The 4th one is so cute! I need the last one - Incredible! Fun picks! Loving the Embossed leather handbag!